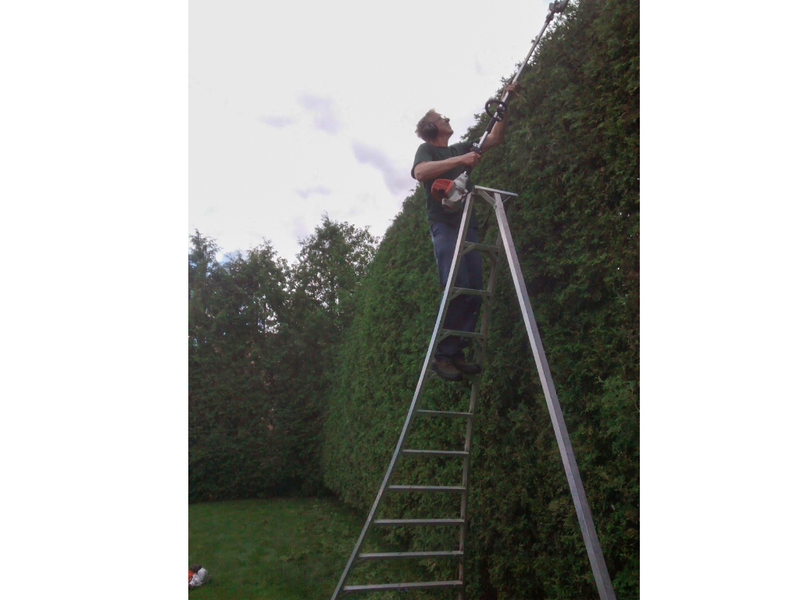 We have over 30 years’ experience in Hedge Trimming. 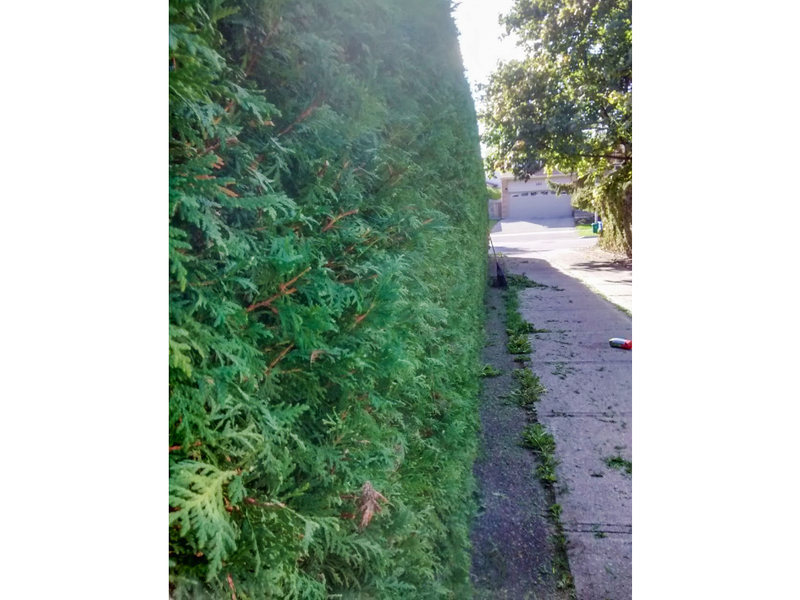 Whether small, large, individual or grouped, our hedge trimming skill and expertise ensures your hedges will look stunning and give your property even more curb appeal. 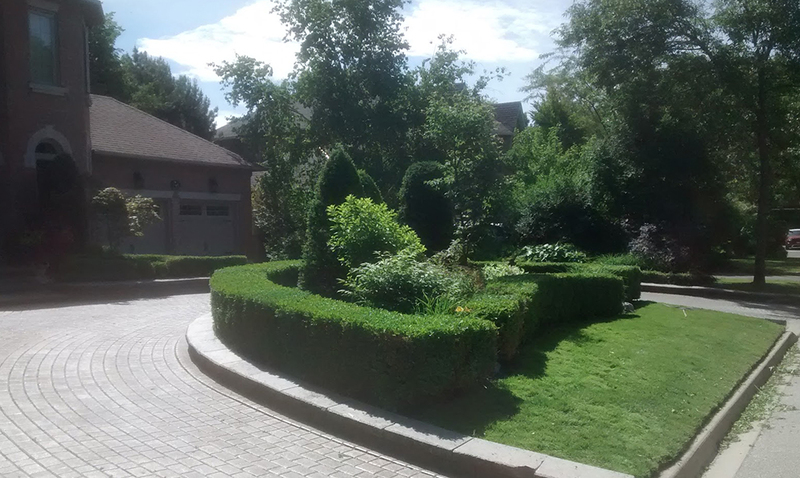 We use both powered and manual equipment, so you can rest assured knowing your hedges and/or shrubs are trimmed correctly with utmost care using the proper techniques.